We are professionals of veterinary medicine for one reason: we love animals and we like to take care of their health and welfare. In order to reach our objectives we have created a human team, formed by veterinarians and technicians staff, giving you a high quality service and teamwork. Director and co-founder of the hospital. Head of the Medical Management Center that coordinates and monitors the various persons responsible for each area. 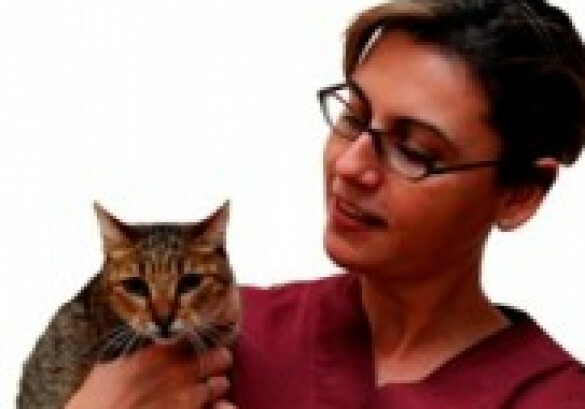 Her specialty is the Internal Medicine (ESVPS-Postgraduate in Internal Medicine by the European School of Veterinary) with special interest in oncology and gastroenterology. She also directs the Department of Neurology and Endoscopy (Master of Veterinary endoscopy for the CCMI-Center for Minimally Invasive Surgery in Cáceres). 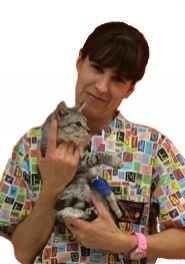 Diplomate in Veterinary Medicine, Bellaterra 1993. Center manager and co-founder. Performs the tasks of coordination and administration of the center. Directs the surgical area and is the Head of Traumatology (GEVO-member group veterinary orthopedic specialists and the Spanish Society of SETOV-traumatologists and veterinary orthopedists). 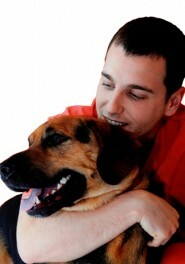 He also works at the Department of Ophthalmology (Diploma in Veterinary Ophthalmology at UAB). Among his professional areas of interest are the surgical correction of hip dysplasia and surgery of the knee ligaments. She is head of the diagnostic imaging and cardiology service who also works in the internal medicine and surgery departments. Her specialty is imaging diagnostics and she has taken several courses in radiology and ultrasound and has visited both national and English hospitals. She is a member of the AVEPA’s imaging diagnostics group. She is also interested in research and has published reports in national and international journals as well as research abstracts in national congresses. 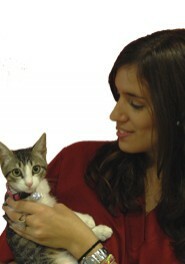 Diplomate in Veterinary Medicine, Bellaterra 2011. 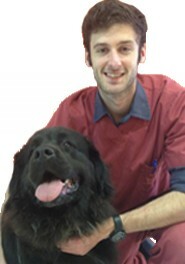 Veterinary Specialist in Surgery. Also works in the departments of internal medicine and dermatology. 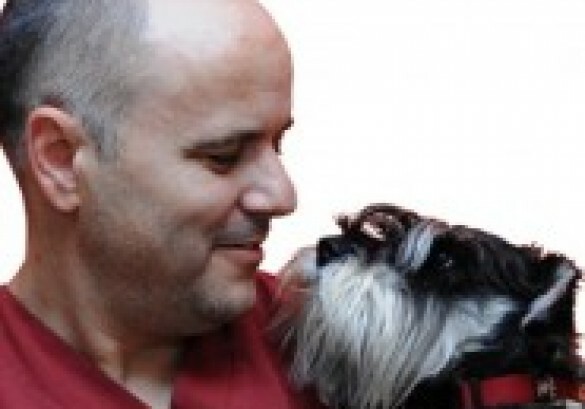 He performed residency at the Hospital Costa Brava (2011-2012) and the rotary Small Animals Boarding UAB (2012-2013). 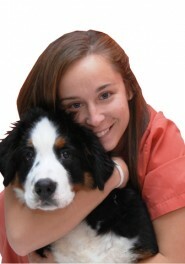 She is currently pursuing a Master in European School for Advanced Studies in Veterinary Surgery. 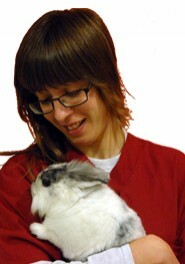 Diplomate in Veterinary Medicine, Bellaterra 2011. She is head of Dermatology service. She also works in the departments of internal medicine and emergency. After taking courses and specialist internships, her interest lies in the study, development, diagnosis and treatment of diseases of the skin. 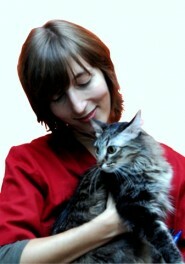 Diplomate in Veterinary Medicine, Bellaterra. 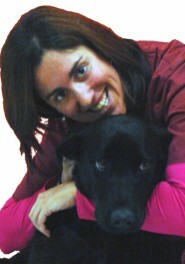 Head of the Veterinary Department of Intensive Care which is the specialty to what is most passionate about. Also works in the Department of Internal Medicine and Surgery. Ethology (study of animal behavior problems) is one of the specialties which also highlights. He has made the residence of the Costa Brava Veterinary Hospital in 2013 and is currently studying a Diploma in Veterinary Surgery at UAB. Diplomate in Veterinary Medicine, Bellaterra 2013. 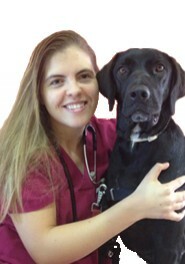 Veterinary intern. Diplomate in Veterinary Medicine, León 2012. 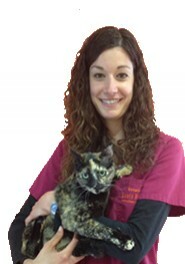 Veterinary intern. She works in the emergency department and ICU service. She is performing support tasks in the different departments of the Hospital. Diplomate in Veterinary Medicine, Múrcia 2013. 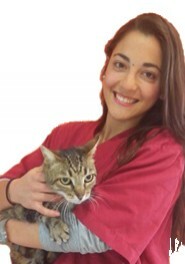 Veterinary intern. Diplomate in Veterinary Medicine, Santiago de Compostela 2014. 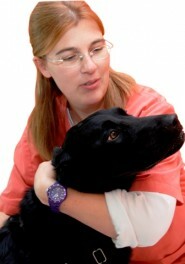 Veterinary intern. Advising on nutrition, hygiene products and internal/external antiparasitic treatments. She is also responsible for the accounting department and performs administration duties. Advising on nutrition, hygiene products and internal/external antiparasitic treatments. She also performs administration duties. He works with the surgery department (sterilization and operating theatre). He also works in the ICU taking care of the hospitalized patients. She is in charge of the technical laboratory service. She also works in the ICU taking care of the hospitalized patients and in the surgery department (sterilization and operating theatre).